The countdown to Feb. 4 is on! The biggest football matchup of the year is nearly here, which for many means epic game day planning is now underway. 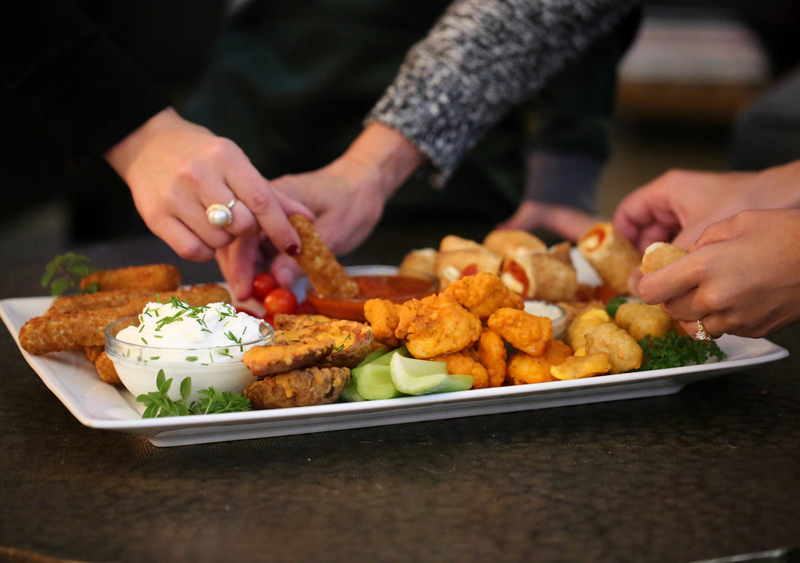 And while the game is the star, a fabulous food spread is one of your best plays. That's where Farm Rich comes in. 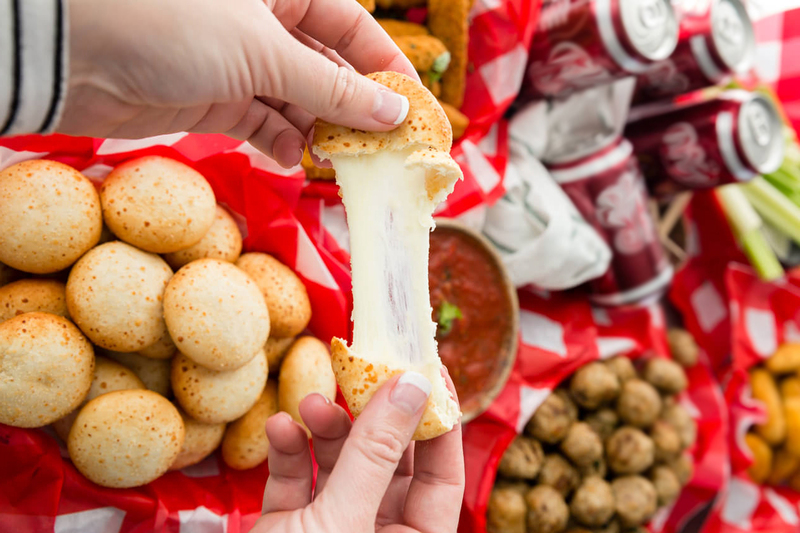 "These days homegating is the new tailgating," said Rachael Yerkes of Eazy Peazy Mealz. Yerkes is a popular recipe developer, blogger and mother of four. "You can have all the fun of football, family, friends and food without leaving the comfort of your own home. Farm Rich makes game day easier, and oh so tasty with a wide variety of frozen appetizers that are ready in minutes." It's strategy time. 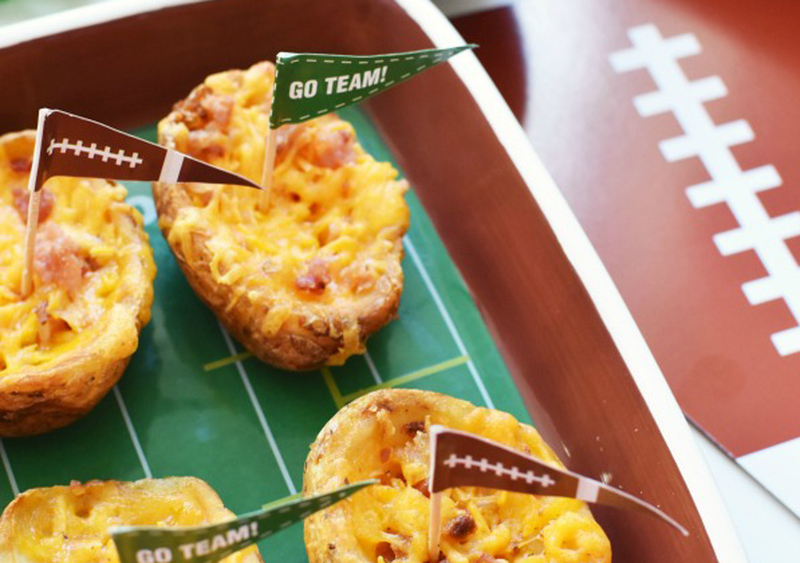 These #HomegatingHero food hacks will help get you through all four stages of the Big Game. And for more ideas, visit the Game Day page at FarmRich.com. There's one chance to make a first impression. As guests arrive, wow them with little touches that make a big impact. 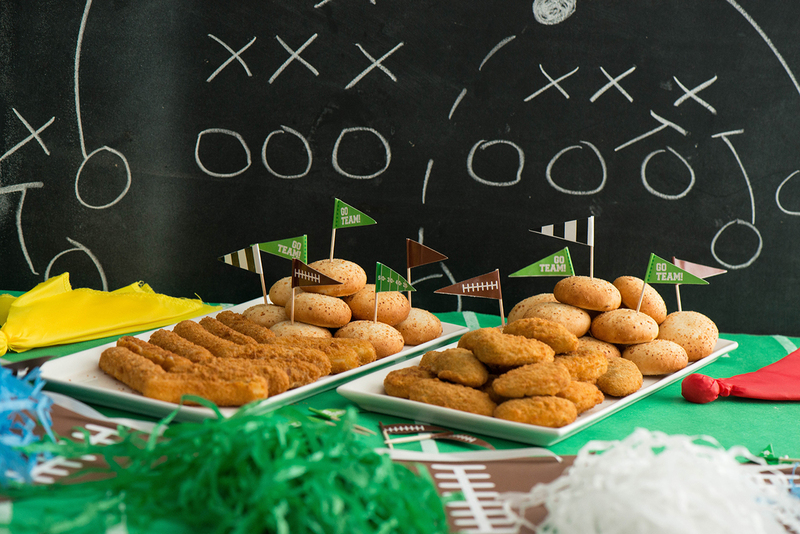 Turn the food table into a football field complete with pompoms, penalty flags and banners. DIY food cards and personalized drink koozies will break the ice and set the tone for a memorable night of pigskin. Think outside the chip bowl with warm snacks that get folks talking, like Easy Lasagna Roll-Ups made with Mozzarella Sticks from Coffee & Crayons. When the clock starts, all eyes are on the big screen. So, have easy-grab foods that won't distract from the action — or the commercials everyone will be talking about on Monday! Stock the freezer in advance with three Farm Rich All-American classics, Mozzarella Bites, Jalapeño Peppers and Cheddar Cheese Curds. Ready in minutes, they'll score extra points with kids and adults alike. By halftime, everyone will have worked up a linebacker-level appetite and it'll be up to you to have a fantastic food spread ready. This is the #HomegatingHero moment of glory, so be ready with a table that'll outshine even the halftime show. Have large platters filled with cheesy snacks and a variety of creative dips, plus other show stoppers. Strut your hosting A-game with Five Dipping Sauces from Scattered Thoughts of a Crafty Mom.